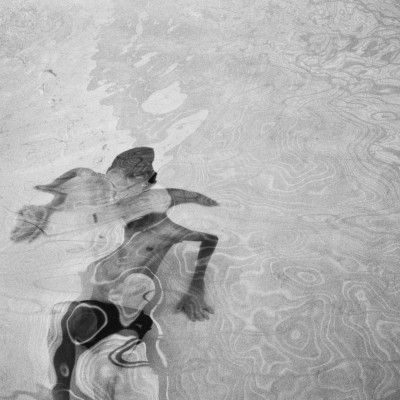 For many UK music fans, Distel is often derided or ignored. He was seen as nothing more than a sort of French version of Des O’Conner. 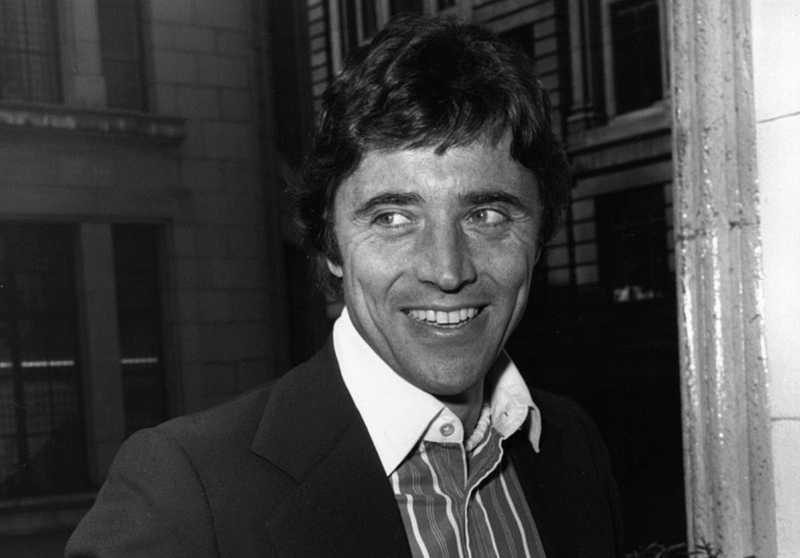 A smoothie who made the grannies swoon and who appeared on TV variety shows like The Val Doonican Show where he would mooch around the stage, oozing some middle of the road song that even The Carpenters would think twice about singing. Anyone who does hold such an image in their heads should be ashamed of themselves. 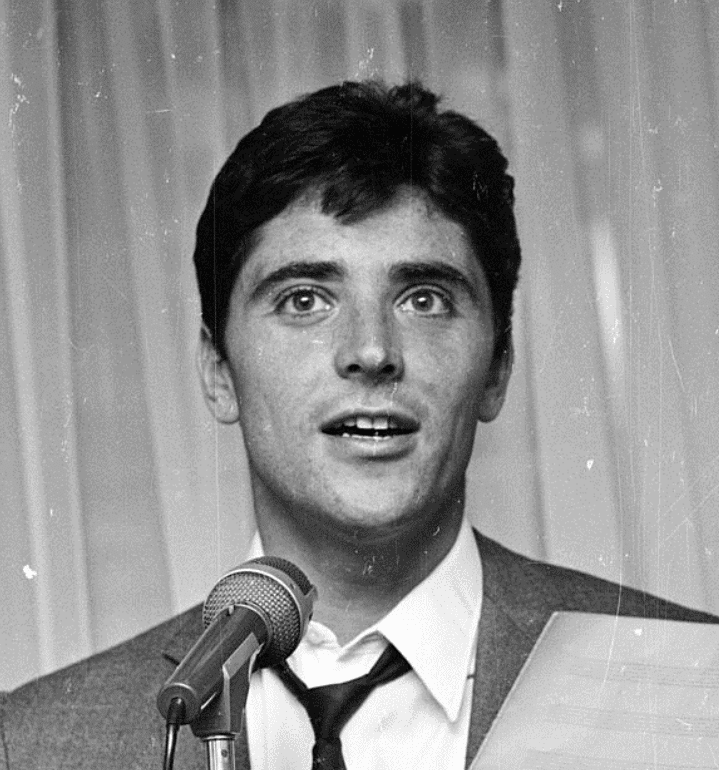 Sacha Distel was a major artist. 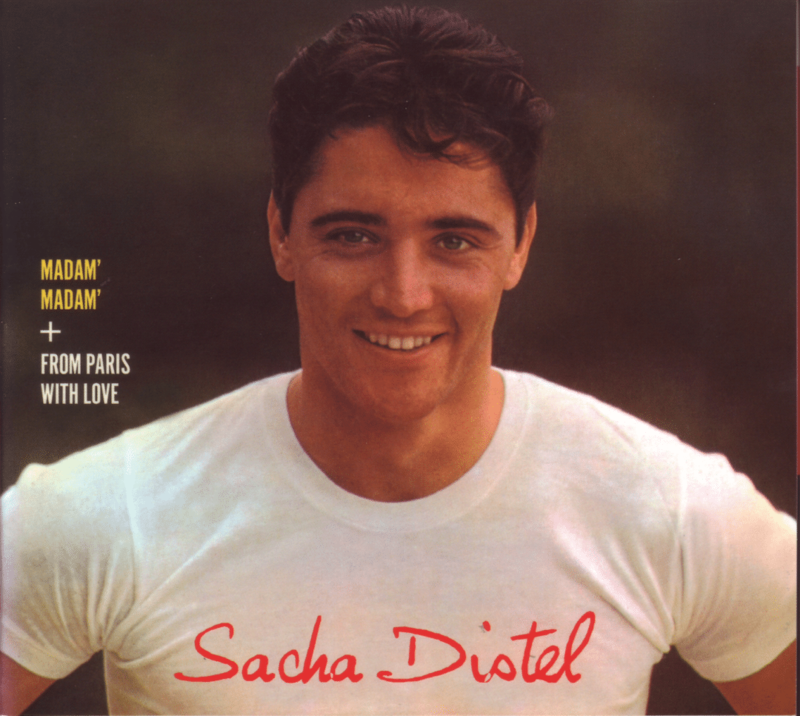 Sacha was, in fact, and let me pause for a measure of effect here…The Man. 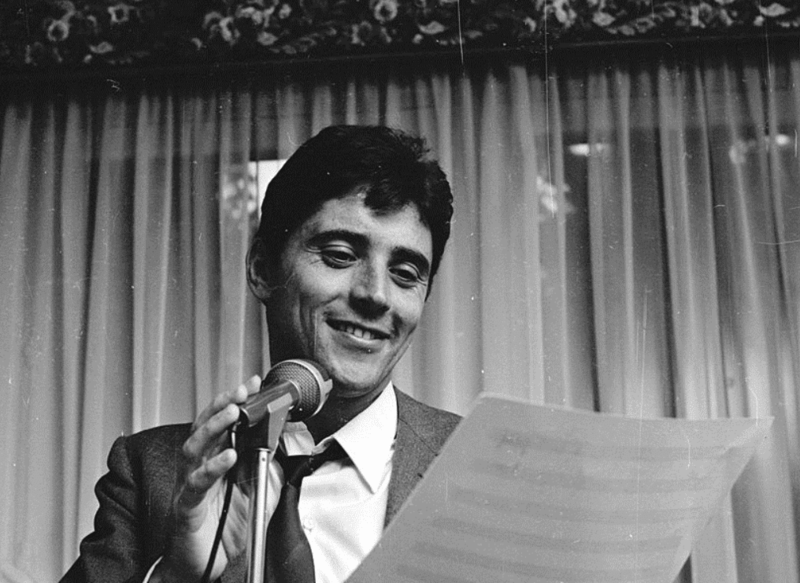 Quite apart from the many films he appeared in (yes, he was an actor on the big screen and on TV in France) he was the nephew of Ray Ventura, a major composer and bandleader and he recorded his own songs. In fact, Distel wrote over 200 of the things. 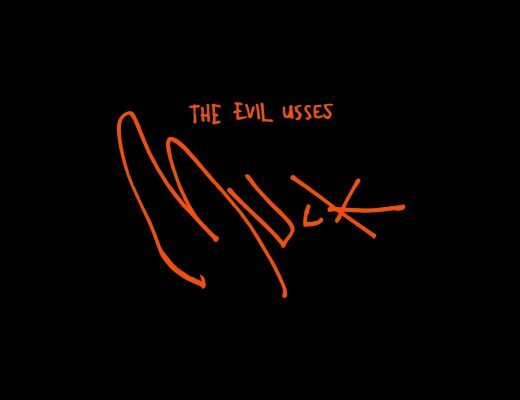 Good? Goodness, yes. So good that the likes of Bobby Darin, Archie Shepp, Billy Eckstine, Bobby Hackett and Shirley Horn scrambled to record them. 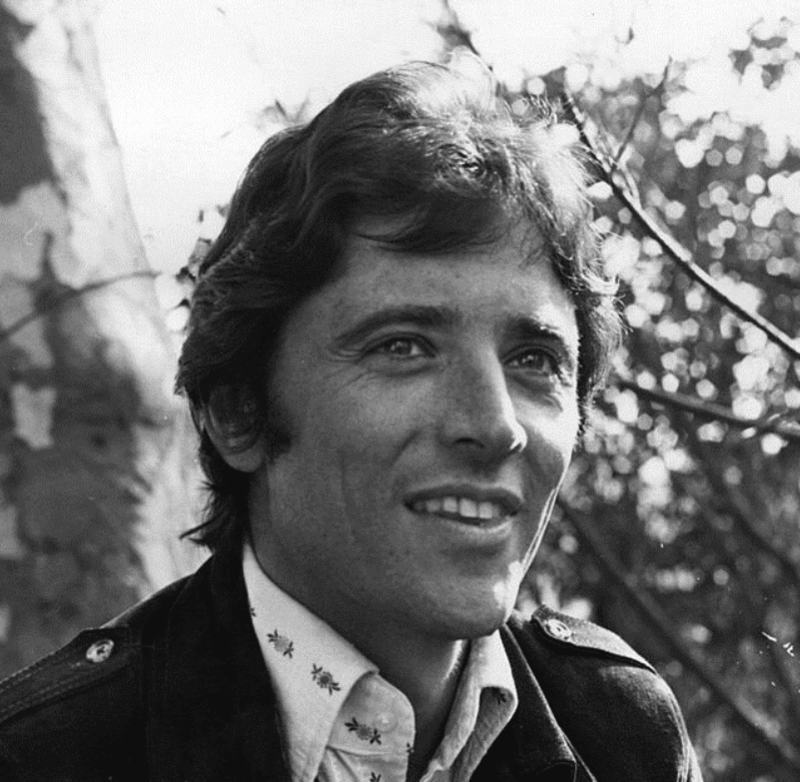 BJ Thomas forged a career out of one Distel song, Raindrops Keep Falling on my Head while Tony Bennett couldn’t keep singing another, The Good Life. 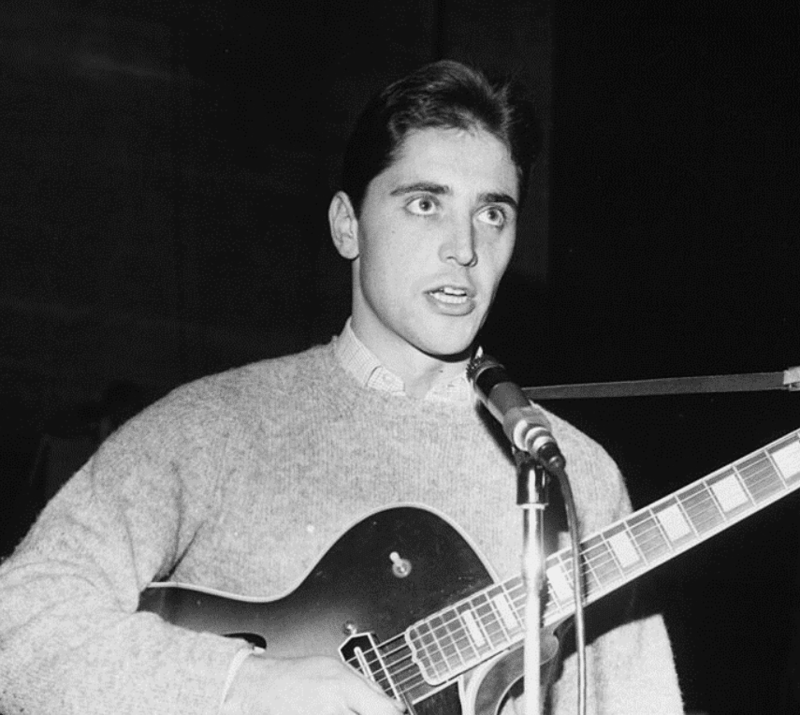 Distel was also – and get this – one of the top jazz guitarists in France. The man was almost spoon-fed Dizzy Gillespie as a young man. Distel had chops. This man also plucked the strings and sat on his stool accompanying the likes of Juliette Greco. So don’t give me any words of disrespect for ol’Sacha, I won’t hear of it. 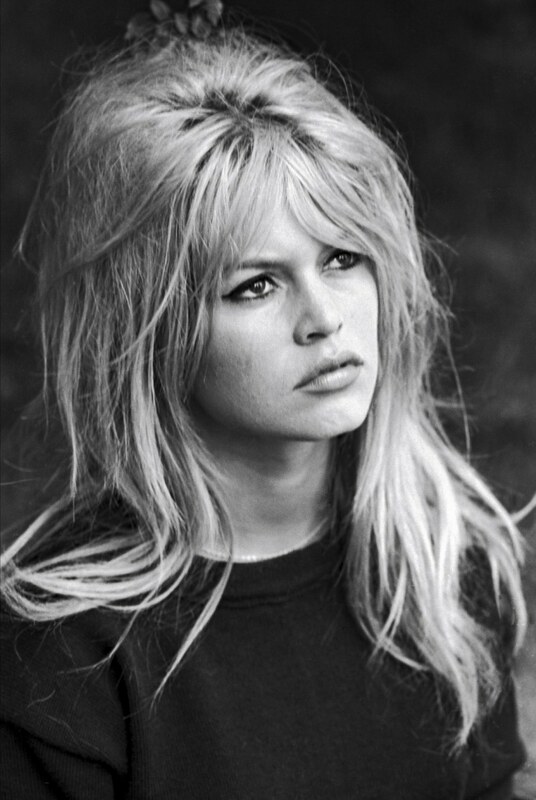 Anyone who can count Brigitte Bardot as one of his old girlfriends has got a lot going for him: apparently they split when she asked him (yes, that way around) to be married…and he refused! Sorry just spilt my coffee down my shirt front re-reading that. 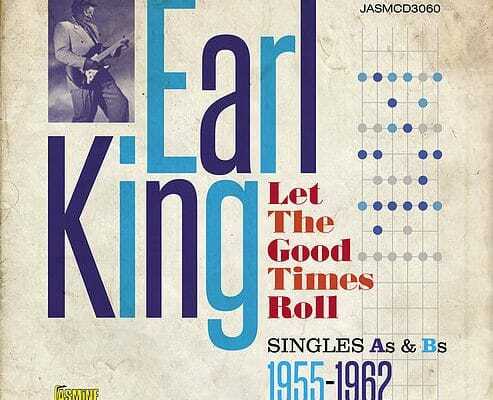 This album includes two LP rarities: Madam Madam from 1961 and Paris…, which features American standards from 1962, along with a bonus track, a 7” ‘album’, 1e Serie from 1959. The CD includes typical Distel jaunty, showing lots of teeth-type ditties but, when he decides to cut the glitz, as in the echo-drenched Oui, Devant Dieu (La Novia), Distel gets serious to reveal an honest-to-goodness balladic heart to his performance, albeit with Hollywood-esque arrangement fripperies while A Cause De Toi (I Don’t Know Why) kicks into slurring, eyebrow-raised, romance. His vocal style is particularly suited to slower arrangements which is why People Will Say We’re in Love is super smooth and romantic to the nth degree. His rendition of Let’s Do It is almost pornographic. I’m not sure I’ve heard anyone sing “Let’s DO it…” so graphically while inserting little moans and suggestive grunts. Similarly Let’s Do It Again is sung…enthusiastically. His version of Cheek to Cheek, meanwhile, is smooth. Very smooth. Distel was a showman with a grin and this CD is full of showman-type songs with a sequin-draped delivery but the guy was the epitome of ‘easy’. He was a consummate professional and could carry a song with a friction-less quality you’d only normally find in deep space. 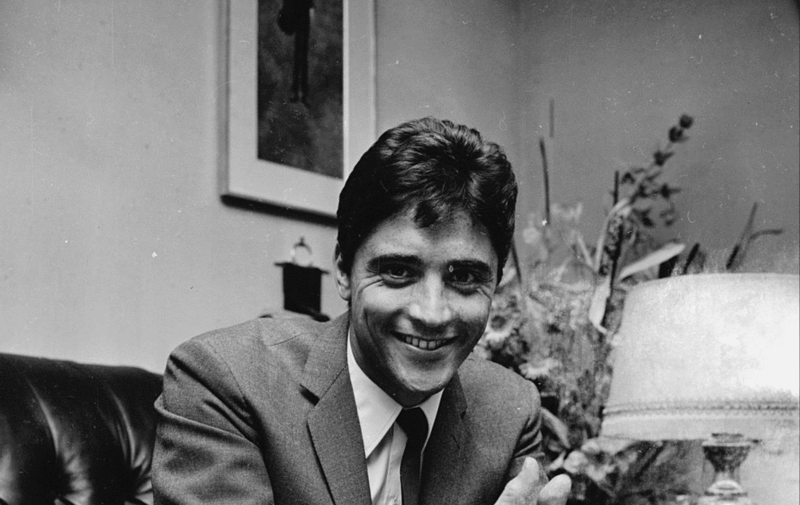 Good discussion on Sacha Distel. For a long while I have enjoyed listening to his guitar playing on AFTERNOON IN PARIS with John Lewis. There is a parallel with Nat King Cole, a very good pianist but ended up primarily as a singer.